Dr. Bradley is a Licensed Naturopathic Physician and an East Asian Medicine Practitioner. He is a black belt instructor in the martial art of Sinmoo Hapkido and traveled the world teaching and training directly with his teacher Dojunim Ji, Han-jae. He traveled with Dojunim for 20 years (1998-2018) as his assistant instructor. 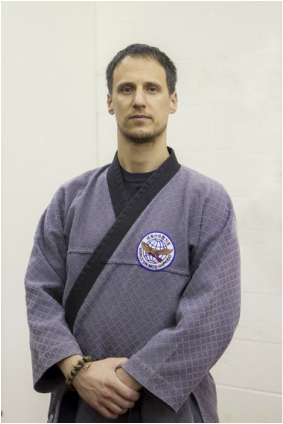 He has over 20 years in the healthcare field and over 25 years in the martial arts. He maintains that all aspects of a person's health; mind, body, and spirit, must be addressed if a person is to reach optimal health and well-being. He enjoys working with students and patients and continues his own learning and training at every opportunity.